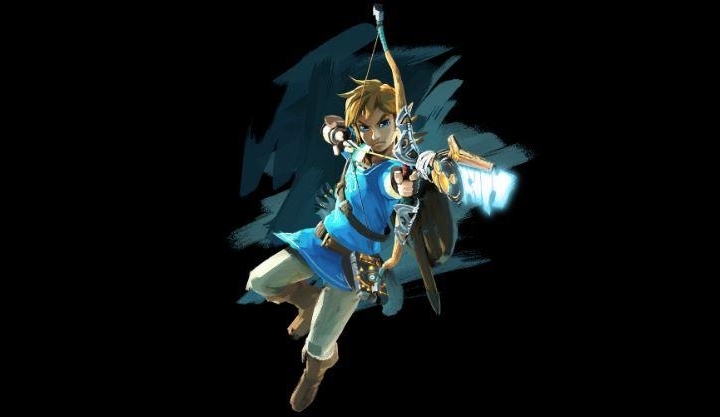 After remaining tight-lipped about its future moves in the first part of the year, Japanese giant Nintendo has finally let the cat out of the bag and made several announcements recently, revealing new information about its eagerly anticipated NX console and upcoming games like The Legend of Zelda and other games the Japanese company has in the pipeline. Nintendo dropped some new information about its upcoming console, codenamed the NX, during the company’s earnings briefing which took place on April 27. The system will launch in March 2017, disappointing some gamers who had expected the console to hit the market by year end. Although as reported in The Wall Street Journal, it is not clear whether the NX, which Nintendo says will be based on a “new concept”, will be a traditional console like the PS4 or perhaps a handheld device like the DS, so aside from the NX’s launch month, it’s all rumours and speculation for the time being. 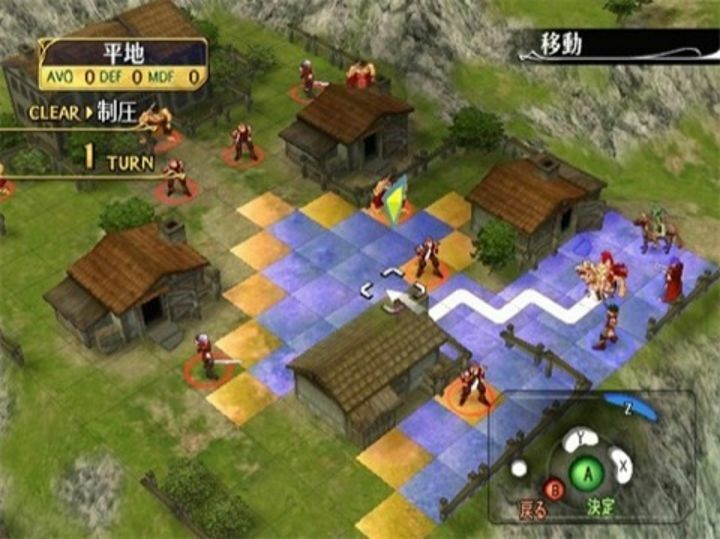 The Fire Emblem RPGs are now coming to smartphones (Gamecube version pictured). Despite ignoring the smartphone game market for years, Nintendo finally decided to release video games for those who play on mobiles and signed a deal with DeNA, one of the top Asian companies in the mobile gaming sector. But while many were expecting Nintendo to release smartphone games starring their iconic characters like Link or Mario, that hasn’t happened yet, and instead we got the likes of Miitomo, which is more like a social media app than a mobile video game. At least Nintendo will release more traditional video games for smartphones by March 2017 according to president Tatsumi Kimishima, including role-playing game Fire Emblem and the simulation game Animal Crossing. Will the Witcher 3’s Blood and Wine Expansion Be More Adult Than the Main Game?